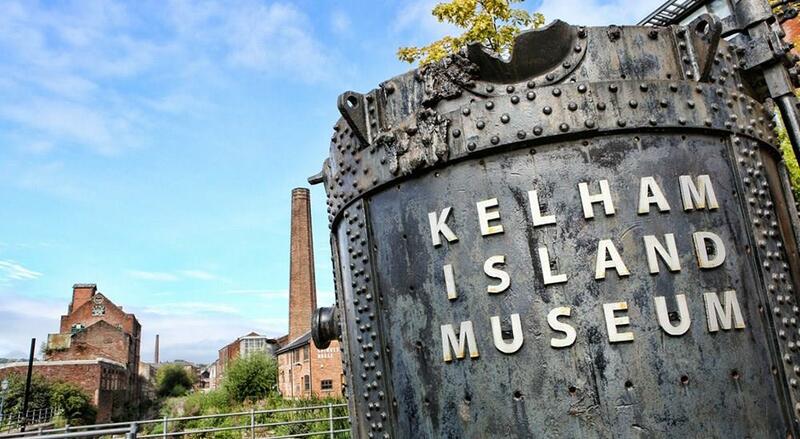 Sheffield Industrial Museums are the showcase of Sheffield’s industrial story from early industrialisation to modern times, where ‘Made in Sheffield’ remains a mark of craftsmanship and quality known worldwide. Discover how steelmaking forged the city of today and its impact on the modern world! 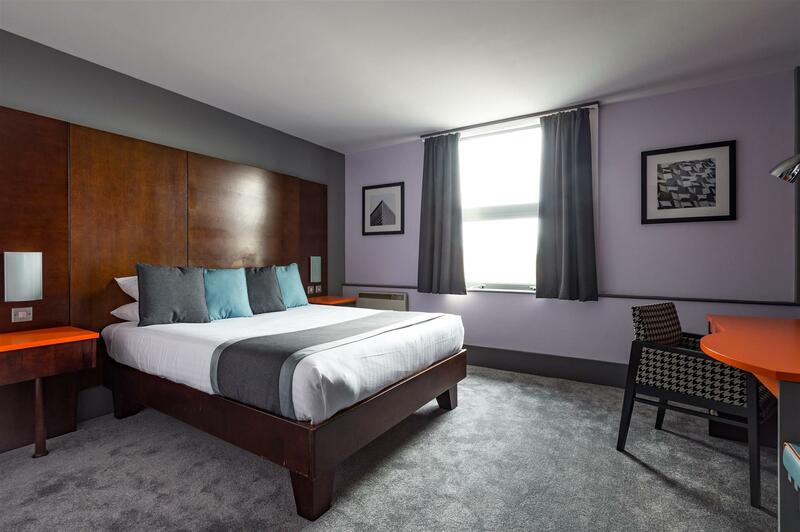 Welcome to the three-star contemporary Sheffield Metropolitan Hotel with its newly refurbished bedrooms. These flexibility designed rooms come complete with luxurious cotton bedding, LCD TV with Freeview, a large desk and seating area. Residents can also take advantage of complimentary Wi-Fi through the hotel. You'll be delighted to experience our chilled new colour palette of whites, greys and violet throughout, whilst enjoying our technologically advanced meeting space. 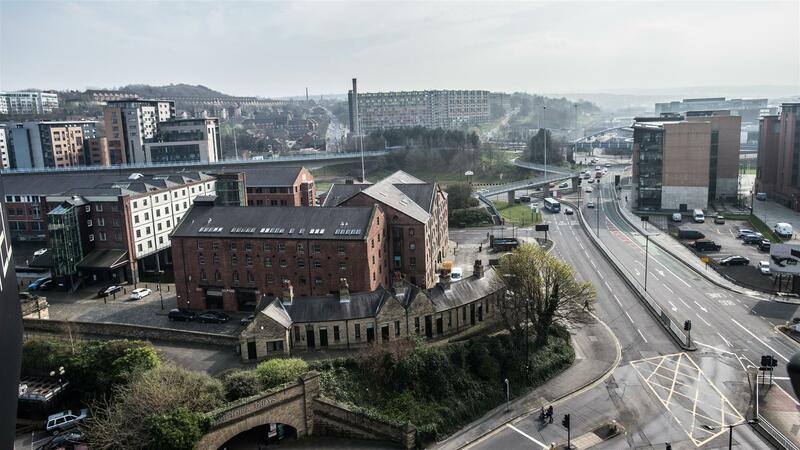 Our Metropolitan Hotel is within walking distance of Sheffield Train Station, City Centre and major business districts; making us an extremely central location, with parking, for all meeting/events and group requirements. 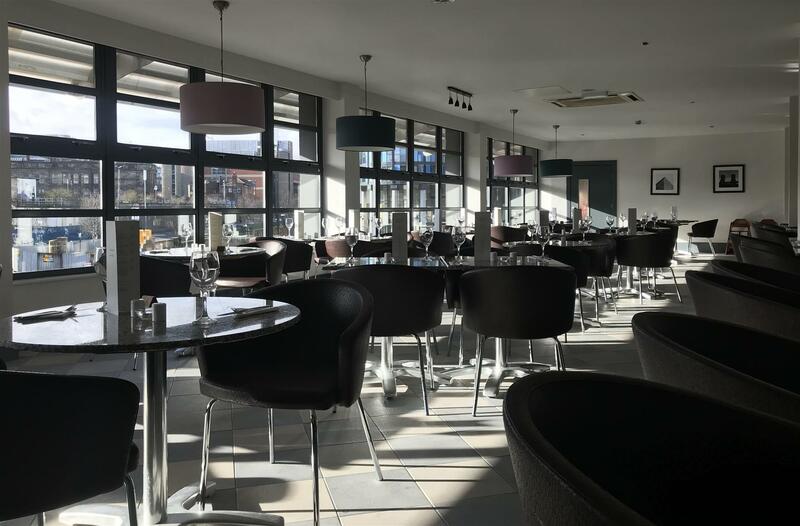 The Met Bar & Restaurant is available to cater for all your food and beverage requirements, from meeting/event lunches and dinners, to our wonderfully re-designed al-a-carte menu. Come and enjoy 20% off all food a Sheffield Metropolitan on all meeting bookings during 2018! 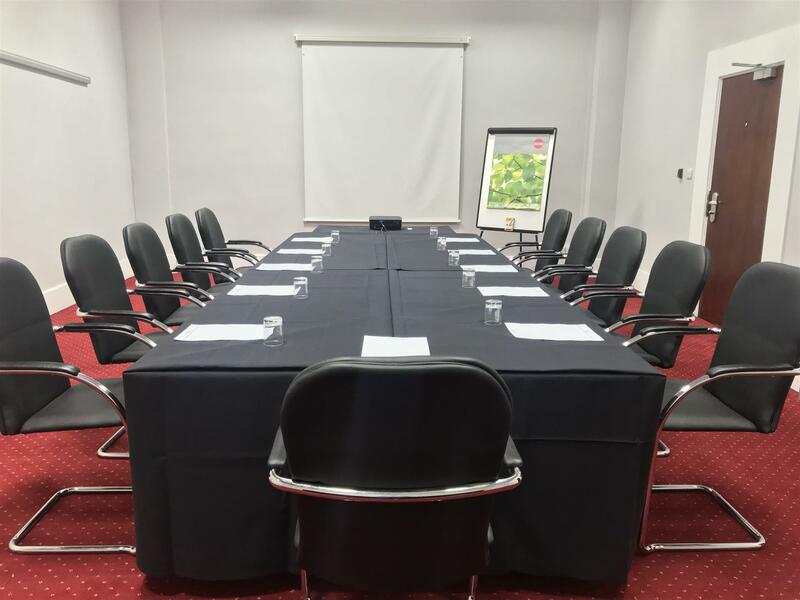 Our Alpha, Beta & Omega conference suites are versatile and can accommodate a wide variety of delegates and requirements. Each meeting is hosted by a member of the Metropolitan Conference Team, to take the weight of your shoulders to ensure a smooth-running day. 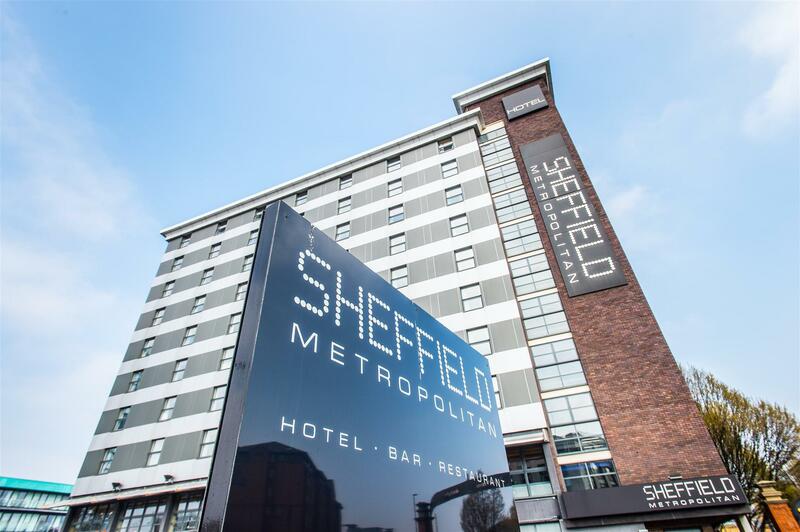 We are excited to welcome you to the Sheffield Metropolitan Hotel, where our bedrooms, conference suites, restaurant & bar will ensure you have a remarkable experience.